We focus on advanced technology, e-commerce, healthcare, and industrial products and services, principally located in the Northeast.  Our roots make us one of the oldest active Angel groups in America; and we are among the founders of the North American Angel Capital Association and of its New England Chapter. Companies that have received investment support from the group include: Aras, PillPack, Platelet Biogenesis, SemiNex, Libboo (Prolific Works), V-Kernel, Disruptor Beam, Knipbio.  We are most interested in companies requiring initial investments of $250K-$2 Million at pre-money valuations of less than $6 Million, who have a credible exit strategy and are developing an experienced core management team. We prefer early stage deals, and the group is typically the first professional investor into a deal. We are supportive of management, and will lead or participate in follow-on financings.